MDN9… A busy meeting to hear about national big events as well as the usual networking discussions and, because it’s Christmas, mince pies! 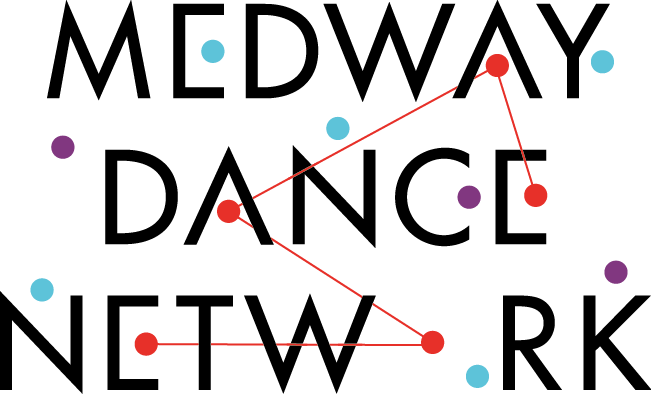 There will be discussions about U.Dance Medway and Big Dance 2016 and how you can encourage others to get involved. So please join us to have your say, find out more and hear how you can be a part of dance opportunities in Medway.